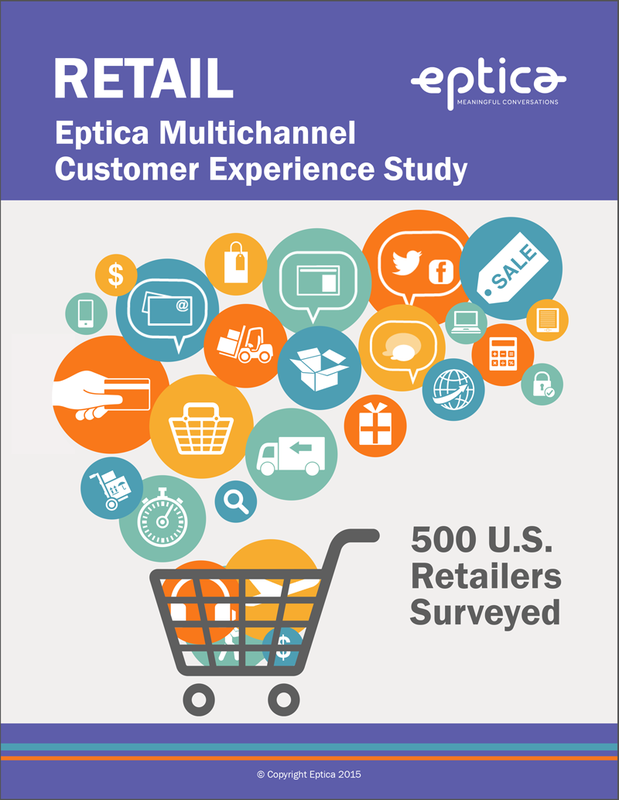 US Retail Multichannel Customer Experience Study 2015 | Eptica - Multi Channel Customer Interaction Software. Email Management. Web Self-service. Live Chat and Agent Knowledgebase. 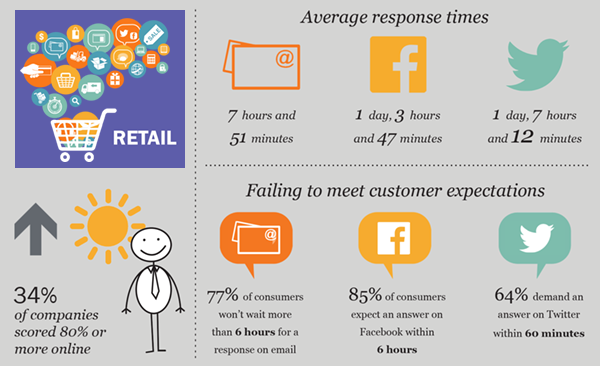 Additionally, 1,000 consumers were polled on how long they were willing to wait for responses on these channels. We invite you to download the full study with full analysis, infographics and a best practice guide to improving Customer Experience.